The presidency of the University Discussed the strategic Plan of the next ten years. The UOITC president assistant for scientific affairs the Dr. Jane J. Stephan met with the heads of departments and administrative staff at the university to discuss the strategic plan. 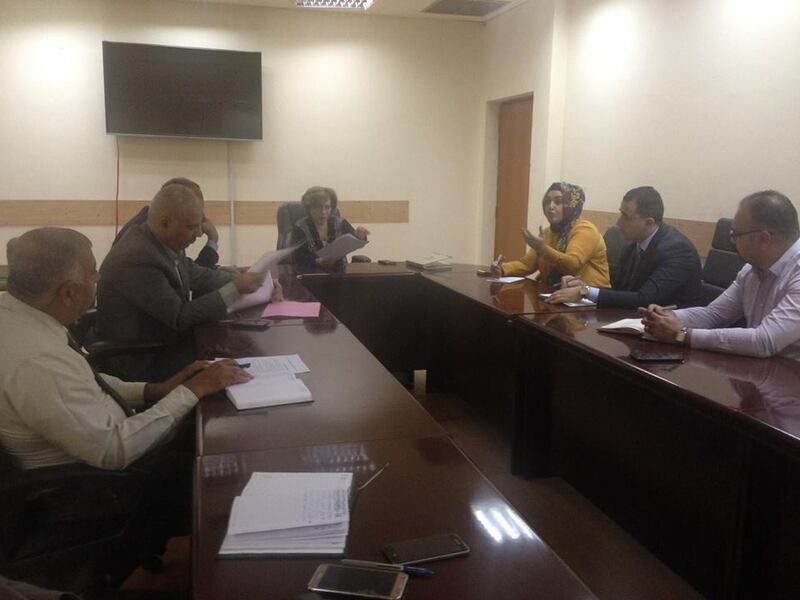 The participants discussed the initial preparations for the strategic plan of the university during the next ten years, in addition to the academic developments in the departments of preliminary and higher studies at the College of Business Informatics and the College of Engineering, and discussing the new structure of the university which was recently adopted. 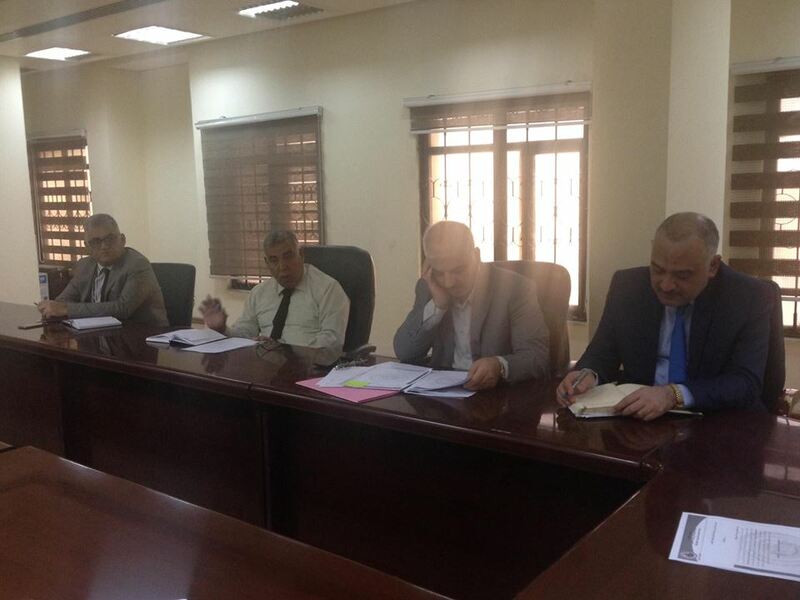 Stephan focused on the importance of complying with the necessary directives and observations regarding the completion of the strategic plan of the University and completing its details at a later meeting in order to obtain the necessary approvals for approving it. 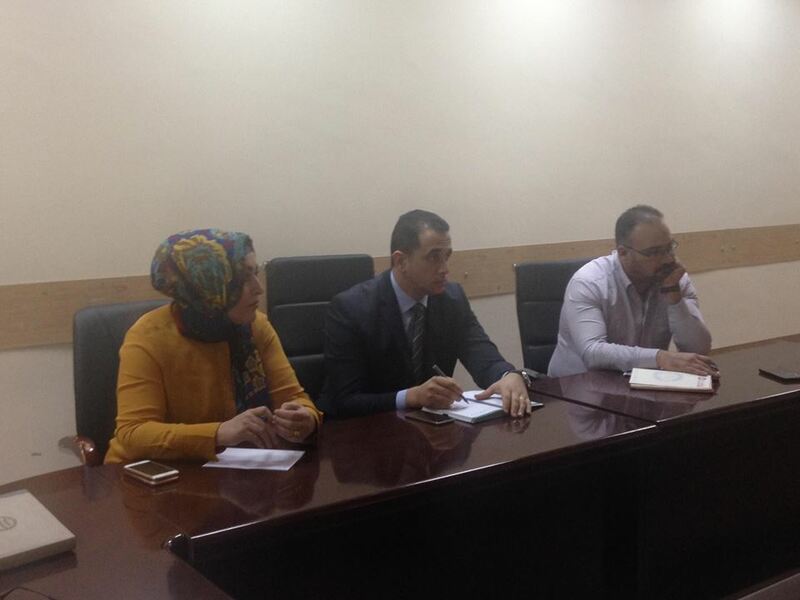 The meeting was attended by the Deputy Dean of the Business Informatics College for Administrative Affairs and the Directors of the departments (studies and planning, quality assurance, scholarships and relations, finance, scientific affairs, student affairs and registration).